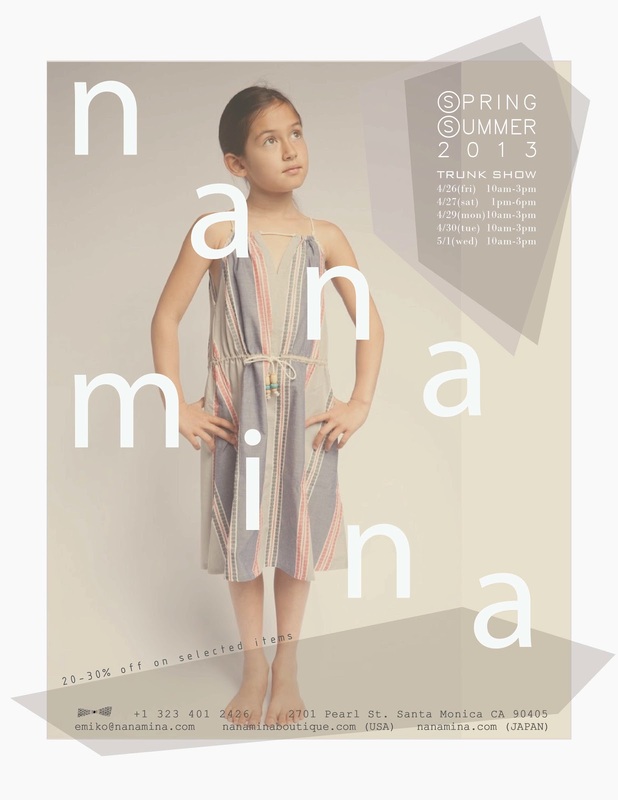 Finally we are ready to open new nanamina boutique in Santa Monica. 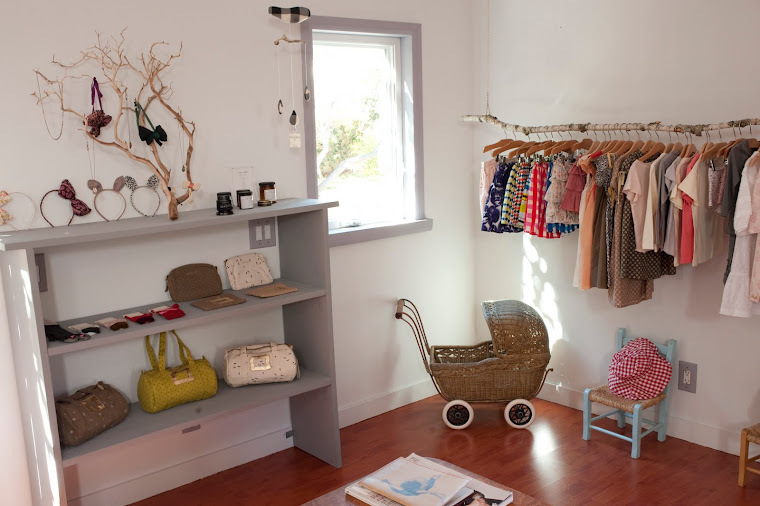 We are having our first trunk show in the new location. It start on 26th April from 10am-3pm, continue until 1st May ( Except on 28, Sunday). Please come to visit our new store to see many new collection.